Little April is a teensy little Jack Russell lady around 8-10 yrs old looking for a home where she will get lots of company. She adores people and gets very upset when she’s left on her own and will bark, she’d love to be a little lapdog and the apple of her new owners eye! 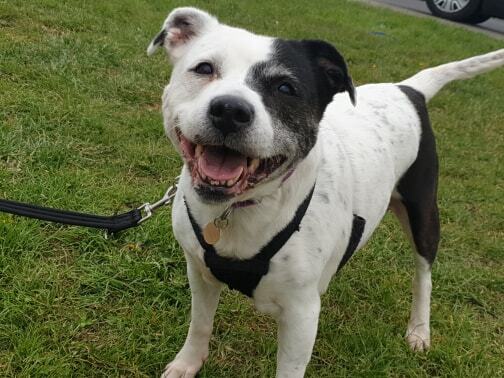 April is a sprightly girl, a typical Terrier who still has plenty of energy for good walks. She is good with other dogs, and could live with a friendly dog or as the only dog. She is not tested around cats. 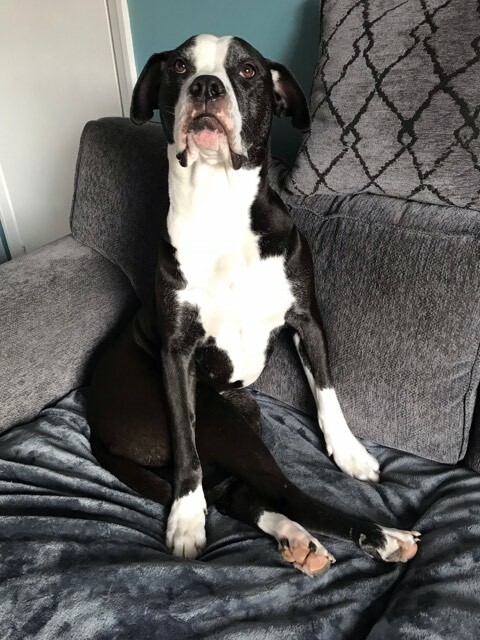 April is housetrained and settles well in the home as long as she’s got company, but does need to sleep in the bedroom with her humans as she cries and barks if left downstairs at night. She’s an absolute sweetheart and deserves the very best in life from now on after being abandoned. This entry was posted in Female, Good with dogs, Small by Amanda HYPS. Bookmark the permalink.